Briggs Seekins December 21, 2017 Boxing, Headlines No Comments on Who is No. 1? As 2017 draws to a close, there is no obvious choice for mythical pound-for-pound status in the world of boxing. 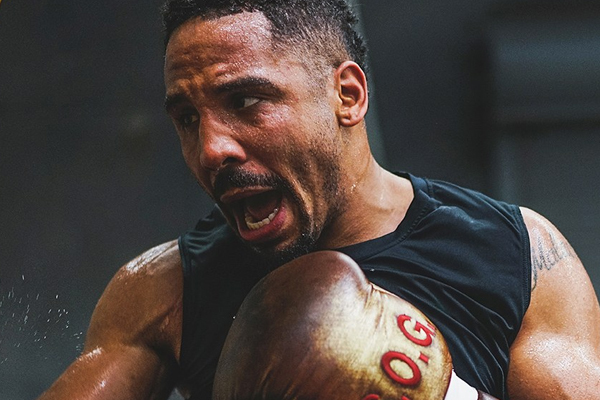 After stopping Sergey Kovalev last June, Andre Ward stood uncontested at the top. But he has since announced his retirement. As far as I’m concerned, his successor is still up for grabs. I have seen the most sentiment for Gennady Golovkin to inherit Ward’s place. The Ring ranks him there and the argument in his favor is strong. He is undefeated and had a fearsome knockout streak over a long list of credible contenders. But his best win, over Daniel Jacobs, was extremely close–I actually think Jacobs could have won. I also agree with the judges that a draw was appropriate in Golovkin’s fight last September against Canelo Alvarez. The Transnational Boxing Board puts Terence Crawford in the primary position. If I am forced to pick, he is the fighter I would go with. He completely cleaned out the 140-pound division, unifying all the major belts–something nobody had done in a weight class since Bernard Hopkins in the early years of this century. He has dominated very good fighters. But he has also yet to claim the sort of signature wins that true pound-for-pound resumes are built upon. Welterweight will be the division where he establishes his ultimate, all-time merit. ESPN places Ukrainian star Vasyl Lomachenko in the top pound-for-pound spot. Personally, I think that is jumping the gun–Lomachenko has dazzled at 126 and 130 pounds, but the only truly great fighter he has defeated is Guillermo Rigondeaux, a much smaller, older opponent. All three authorities agree that Golovkin, Crawford and Lomachenko all belong in the top three, and that Canelo is four. If Alvarez defeats Golovkin in their rematch, and he might very well jump the crowd.